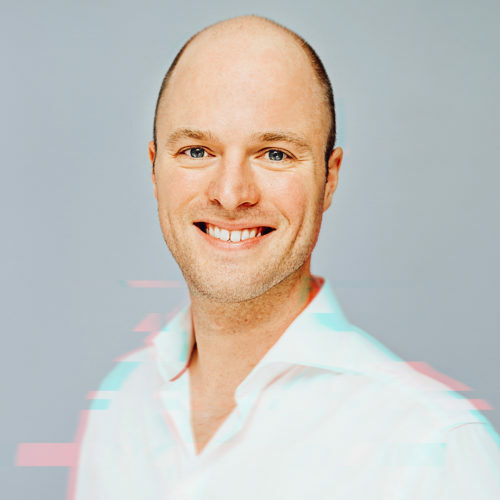 Rouven Dresselhaus is co-founder and managing partner of Cavalry Ventures. At Cavalry, he supports ambitious entrepreneurs in building category winning businesses. Coming in as first investor in any company, Rouven acts as an agile and active wingman for his companies in many matters. He privately invested in more than 35 startups worldwide, such as Simplesurance, Tradeshift and Vice Golf. His former employment for Morten Sondergaard marked the starting point of his investment career. Building on his extensive network, Rouven launched the Berlin Branch for the early/mid stage VC fund Capnamic Ventures in 2012. As an expert for the digital economy, Rouven not only leverages his deep knowledge, but also his strong ties to his family business Dresselhaus GmbH & Co KG. Personal engagement is second to him. Being a mentor for several accelerator programs such as Techstars, Techstars SAP.io and Axel Springer Plug and Play Accelerator, Rouven supports founders. Furthermore, he is an advisor to Founders Pledge Germany and an active supporter of YUNUS Social Business. Rouven holds a M.Sc. in business administration from EBS Business School, Oestrich-Winkel and a Master of Finance from EAE Business School, Barcelona.